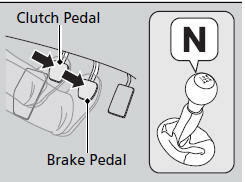 ►The clutch pedal must be fully depressed to start the engine. 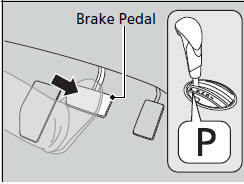 The immobilizer system protects your vehicle from theft. 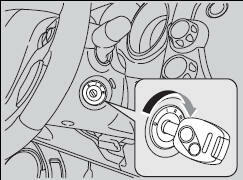 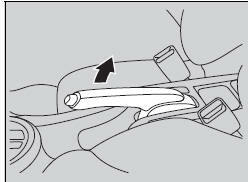 If an improperly coded device is used, the engine’s fuel system is disabled.